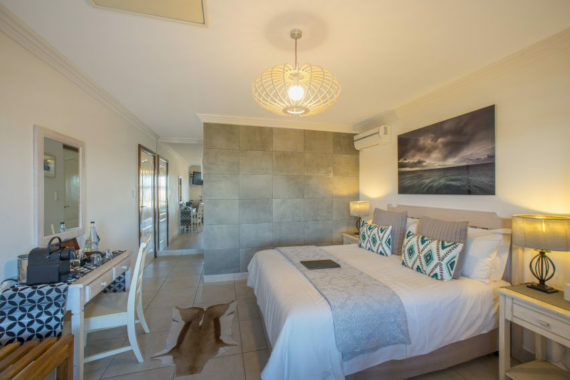 People say that the sky’s the limit – but we know that the sky is limitless… Our deluxe queen-sized bedroom on the first floor has access to its own balcony and incredible views of the skies over the Knysna lagoon and Heads. 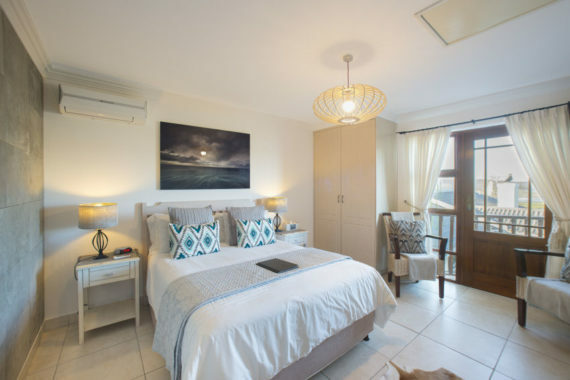 This room has an en suite bathroom with shower. 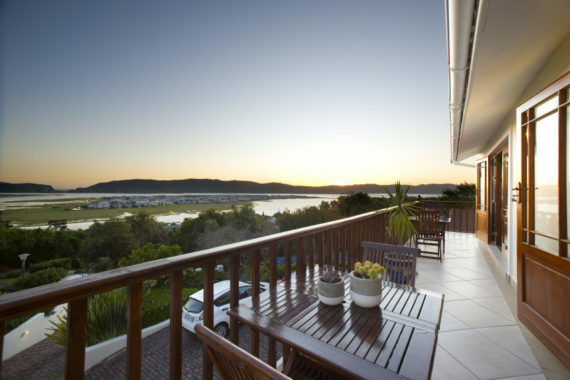 We see nothing wrong with having your head in the clouds, so come and dream in Candlewood Knysna’s Sky.